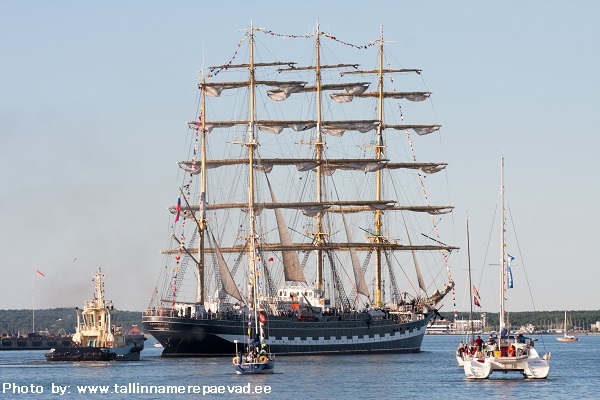 Tallinn Maritime Days - the biggest sea themed family event in Estonia. The Tallinn Maritime Days festival is the biggest sea themed family event in Estonia. 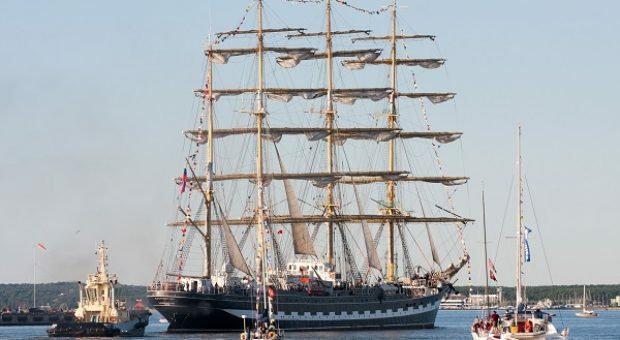 The festival combines events related to the sea and harbour, featuring concerts, boat rides, the “Tallinn Race” sailing contest, water attractions, performances, visits to big vessels and other exciting activities for the citizens and guests of Tallinn.